A progressive tax is a tax by which the tax rate increases as the taxable base amount increases. One example of a progressive taxation is how the tax increases according to the increase in the income. Let’s say that the first-year teacher gets $30,000 a year. The teacher only had to pay 5 % taxation from his income. As he worked hard for 10 years, he became a principal and he gets paid $100,000 a year. Because his income increased, the taxation percentage increased by 20% off his income. Therefore, as income increases percentage taxation increases. Opposite to progressive tax, a regressive tax is a tax imposed in such a manner that the tax rate decreases as the amount subject to taxation increases. For example, an employee in a company gets paid $20,000 a year. He pays 20% off his income as a tax. He works hard and he gets paid $60,000 a year. However, his taxation percentage decreased to 5%. He only has to pay 5% off his income. The overall taxation increased due to his increased income. However, the taxation felt by skin has decreased dramatically. When he used to get paid $20,000 a year, he had to cut down some significant expenditure on necessities to pay a tax. However, as his income increased, he only has to cut down on some unnecessary expenditure on luxuries. The definition of direct tax means a tax imposed directly to a person by the government. This includes income tax, corporate tax, transfer tax and many more. It’s pretty much straight forward because you have to pay these taxes directly to the government. This form of the taxation is one of the big financially burden the taxpayers must deal with. Indirect tax is very different to the direct tax in a sense that it is a tax imposed by intermediary means. 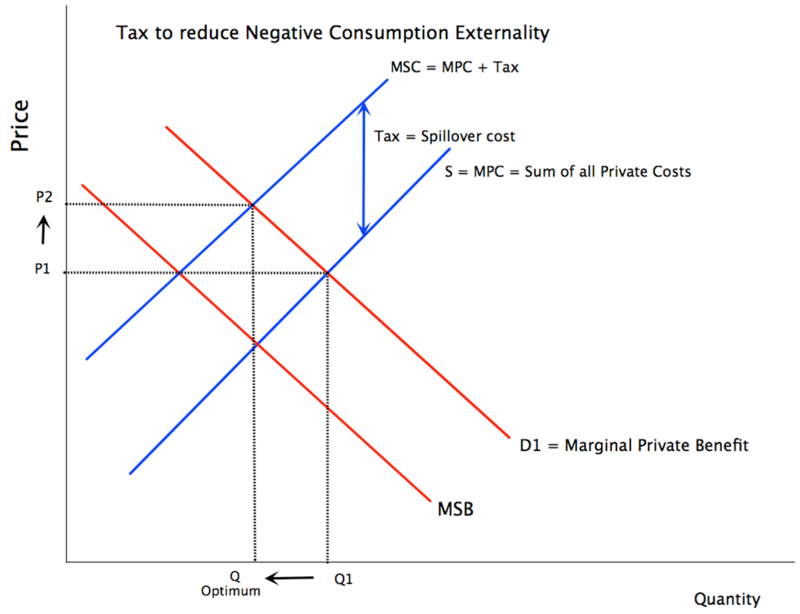 It is not that burdensome as direct tax, however, it could raise the price of the products that people consume. This form of taxation includes sales tax, value added tax (VAT), and goods and services tax. For example, an indirect taxation could take place when you take a shower by paying the water fee and by using electricity involved in pumping and warming up the water. VAT could be one of the more familiar indirect taxation. VAT taxation takes the money out of people by taxing products that are sold to people. For example, if a person buys a drink, the price might be 140 yen and 10 yen VAT. If you go to a 100-yen store, you always have to bring 10 yen to pay off the VAT. Redistribution of income is an important factor in making the taxation more or less progressive or regressive. There are approximately two ways that government use taxation to redistribute income. Firstly, the government could spend the tax on building public schools and hospitals that the masses use. By spending money on the facilities that ‘poor’ people really use, the government could redistribute the wealth concentrated on the top 10% of the population to the rest of the population. This makes the taxation more progressive. IF the government were to spend these money on building luxury facilities that ‘rich’ people use a lot and not the ‘poor’ people, it would be a poor redistribution of income. The taxed money from the rich people will just flow directly toward them again. Secondly, the government can make the indirect tax regressive. As most of the people consuming are common people, the government can redistribute income by taking less tax from people by indirect taxation. ‘Rich’ people comprise of approximately 5% of the population, so it would not be effective to charge more in indirect taxation as there are about 60% of the population who will have to bear the financial burden. In addition, these common people buy and consume products more than the rich people; therefore the government must make the indirect taxation regressive if they want to redistribute income. There are advantages and disadvantages of using taxation to redistribute income. Governments often use progressive taxation, in which the taxation increases with the increase in income, to redistribute income to overcome the ineffectiveness of the market system. This often results in positive effects because it takes the financial burden off the group of people with lower income. For example, these low-income group cannot build their own schools because of the enormous costs involved in building a campus and paying the faculty members. Conversely, the rich people might be able to because they have the financial capacity to pay for it. Therefore, the common people can benefit from this kind of redistribution of income by governments using tax moneys for them. Also, they take the money off the rich people more (progressive taxation) to do this kind of thing. However, everything has two sides. There is one disadvantage of using taxation to redistribute income. This might be a result in demerit for rich people to work hard. Also, people might get lazy in working hard to increase their standards of living because of the government’s redistribution of income. Also, there is some criticism to the redistribution of income by saying that this is not ‘fair.’ These kinds of people often argue that the government’s attempt to make equity amongst the population is actually causing unfairness to the upper income group. In addition, it could be a disincentive to unemployed people. If there are too many transfer payments to the unemployed workers, there would be an increase in unemployment rate because it works as a disincentive for these people to find the job. They might as well stay at home and get paid from the government. The diagram comparing Progressive, Proportional, Regressive Taxation According to the Income. Progressive taxation basically means higher tax burden on high income group and lower tax burden on low income group. It is ‘unequal’ as high income group must pay more than anyone else, however, many rightest-minded people claim that this is ‘fair’ for the low income group. Regressive taxation means less taxation burden on high income group, but a higher taxation burden on low income group. The money the government get out of the high income group will be larger than the money from the low income group. However, the percentage income on the lower income group will be higher than the high income group. Proportional taxation might be the fairest taxation method in my opinion. It taxes everyone according to the taxation percentage. If a government wants to get tax moneys off the tax payers, the government will set a percentage of, let’s say, 5% off the income, the percentage will be applied to all income group. However, there is one drawback to this method. Let’s say that $2000 is the minimum amount of money required to consume necessities such as rice, bread, and ecetera in a year. The people earning below $2000 a year will have difficult time if they were to be taxed, even in a ‘fair’ way. To protect these people, I believe that some governments are implementing the taxation method hybridizing two kinds of taxation methods. For example, the government can exempt taxation on the money required for people to consume the necessities. And tax on the disposable income.